Hon. 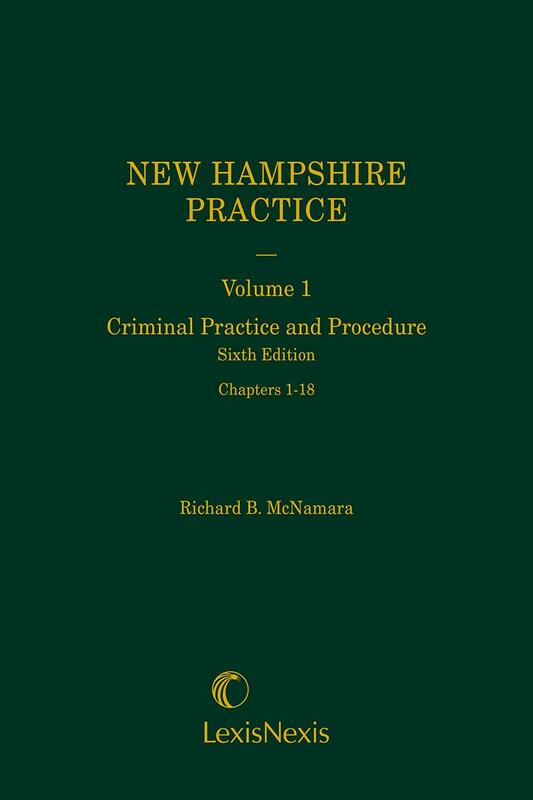 Richard B. McNamara is a Superior Court Justice assigned to the Business and Commercial Dispute Docket in Concord, NH. Judge McNamara earned his A.B. from Boston College in 1972 and his J.D. from Boston College Law School in 1975. 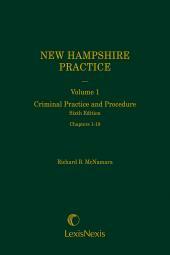 He has been active in the NH Bar Association for many years, most recently serving as its president from 2006-2007. 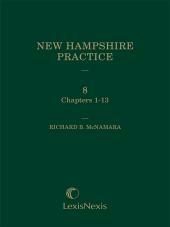 Judge McNamara was a member of the NHBA's Legislation Committee from 2001-2009, and served as its chair from 2007-2009. Prior to his Superior Court appointment in 2009, Judge McNamara practiced at the Manchester law firm of Wiggin & Nourie, PA for 30 years representing clients in both the state and federal courts. From 1975-1979 he was with the NH Attorney General's Office. 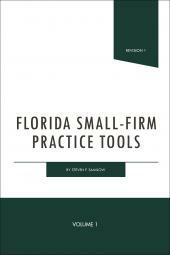 Judge McNamara is a frequent speaker at continuing legal education programs. 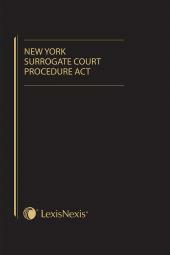 His publications include the LexisNexis products below, Constitutional Limitations on Criminal Procedure (Sheppards-McGaw-Hill 1982), and numerous articles.